72 comments on "WOW Toys Reward Charts - Review & Giveaway"
I'd love the Dino one and would use it for potty training. 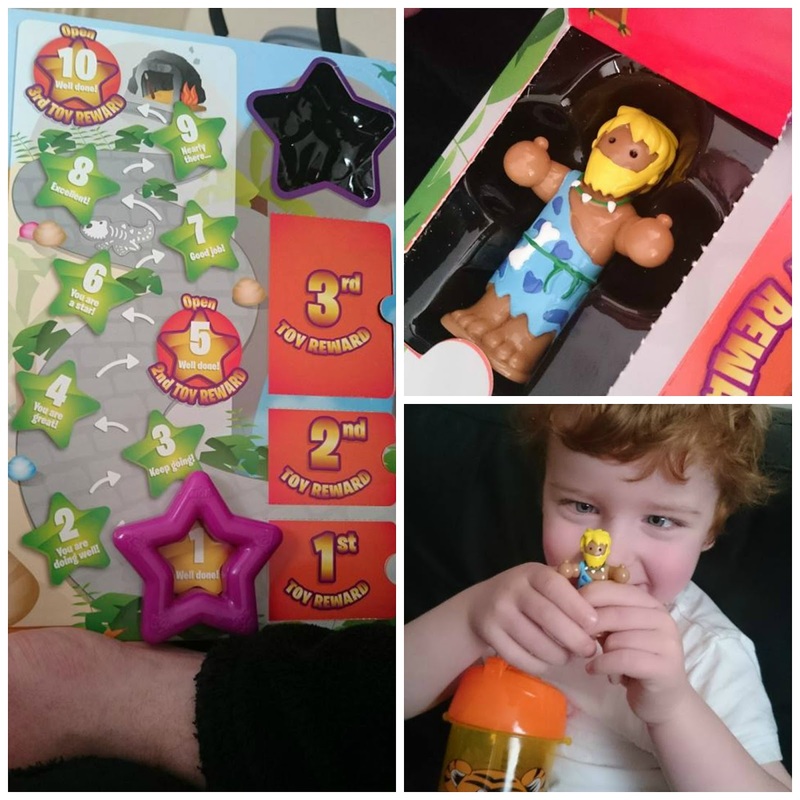 Rewards for doing number 2 because that's not happening in the potty. I would use the Dinos reward chart as an incentive to keep my four year old in her own bed at night. 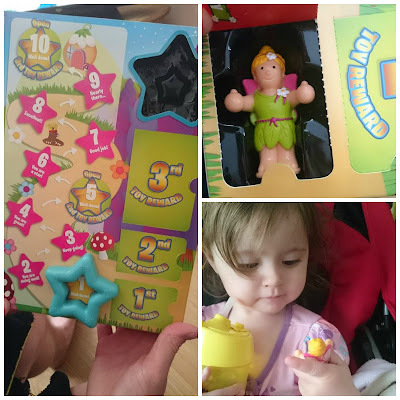 I would choose the fairies chart and give it to my sister to help her daughter (my niece) with potty training. Fairies, regular and appropriate tooth brushing. Brushing teeth! They are so cool. 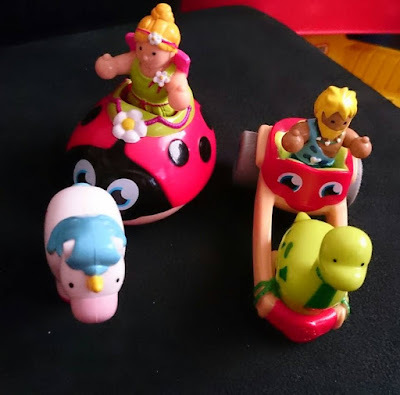 I would get the Fairy one for my daughter. I would use it for cleaning teeth properly. I would like the fairies to help me with potty training which we are about to start. 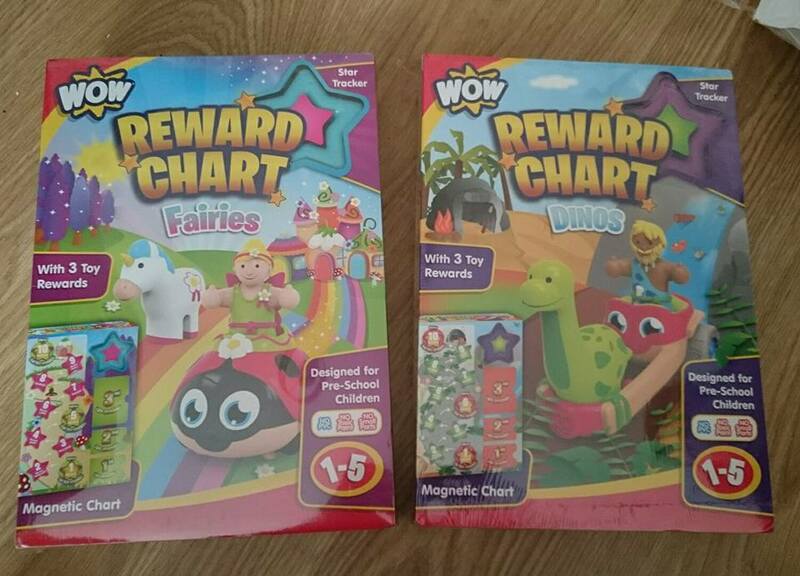 I like the WOW Toys Reward Chart – Fairies. My niece would love it. I'd like the fairies chart! Definitely Dino's - for having dry pants. I would pick the dinos one. I would use for them going to bed on time each night. I would choose racers for my two year old Jacob. We have just started potty training and this will help encourage him! I'd get the dino's chart for potty training. Love the Dinosaur one! I would use it for when we wean Noah off the dummy! Eeeek! The Dino's Reward chart for my nephew, who is potty training. I would love the Dino one for my son. I would use it for good behaviour. Tracey F - I'd love the Dino one and would use it for potty training as we tried stickers but this would perhaps work better! I would love the Fairies one for my daughter, we are just about ready to embark on potty training. 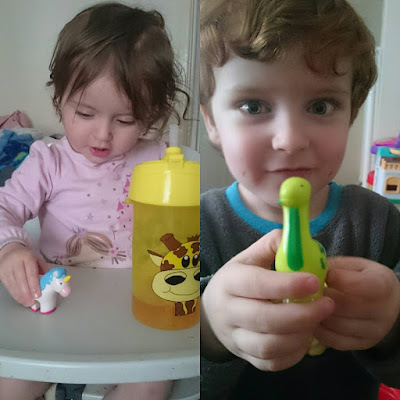 I would definitely use the dinos for trying to get my son to try different foods, veggies etc. The dinosaur ones for behaviour! I love the dinosaur one! So cute! I would use it for the kids doing their chores or behaving well! 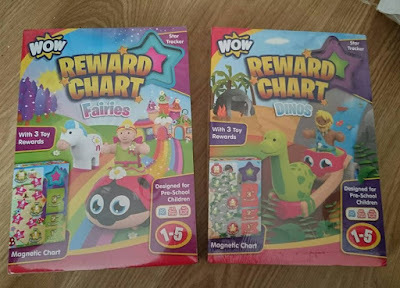 i would choose the fairies reward chart for my daughter.